What is an apicoectomy (microsurgery)? 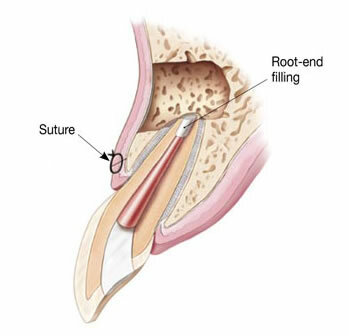 Removal of the very end of the root is called apicoectomy. 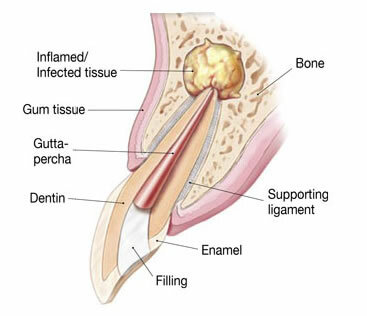 In this procedure, the endodontist opens the gingival tissue near the tooth to examine the underlying bone and to remove any inflamed or infected tissue. 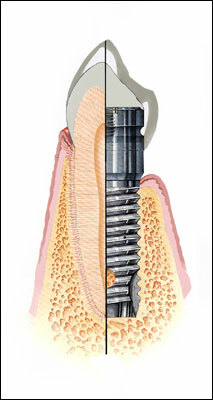 Dental Professionals can view specific endodontic microsurgery cases by clicking HERE. Why do I need endodontic surgery? 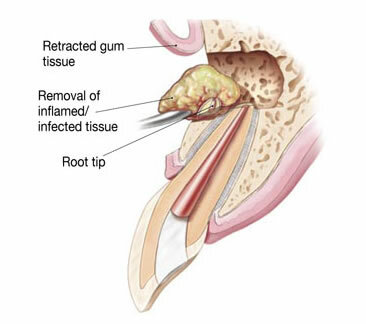 To understand endodontic surgery, it helps first to know something about the nonsurgical endodontic procedure, or “root canal.” Root canal treatment is necessary when the soft inner tissue, or “pulp,” of the tooth becomes inflamed or infected. This may happen as a result of deep decay, repeated dental procedures on the tooth, or an injury to the tooth. 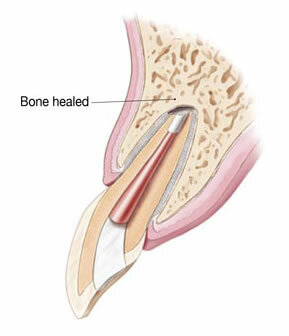 Root canal (endodontic) treatment removes the damaged pulp. Then the tooth’s canals are cleaned and filled to help preserve the tooth. In a few cases, however, root canal (nonsurgical endodontic) treatment alone cannot save the tooth. In such a case, your dentist or endodontist may recommend surgery. All dentists received training in endodontic treatment in dental school. However, because endodontic surgery can be more challenging than providing nonsurgical treatment, many dentists refer patients needing surgery to an oral surgeon or endodontist who performs these types of surgeries. 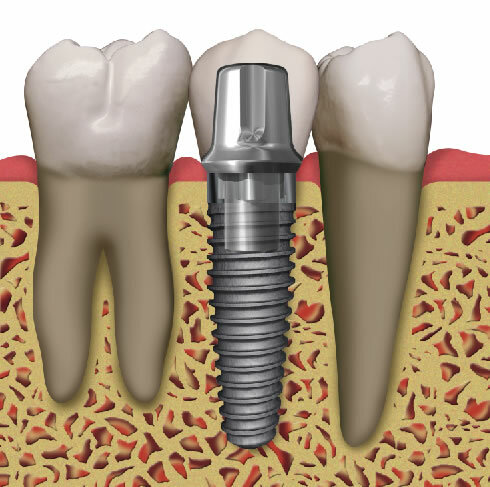 No matter how effective modern artificial tooth replacements are—and they can be very effective—nothing is as good as a natural tooth. You’ve already made an investment in saving your tooth. The payoff for choosing endodontic surgery could be a healthy, functioning natural tooth for the rest of your life.